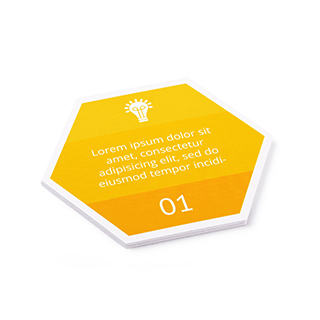 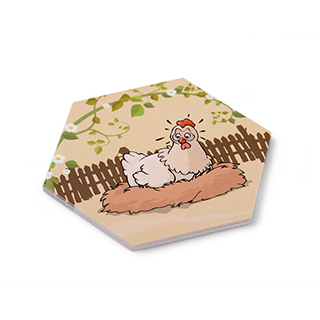 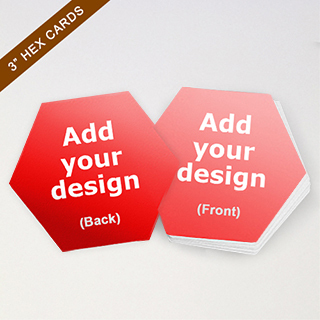 Dimensions: 66mm x 76mm, 2.6" x 3"
Make your own hex cards for your board game. 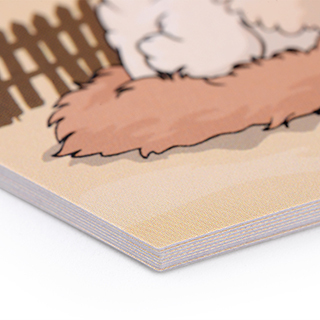 We have 3 sizes to choose from at the time of this writing and this is our medium size which can be customized on both sides with full color printing. 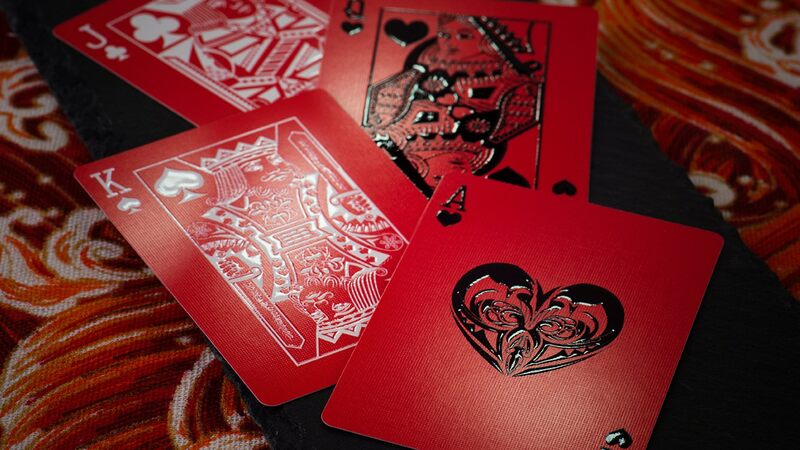 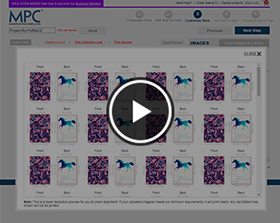 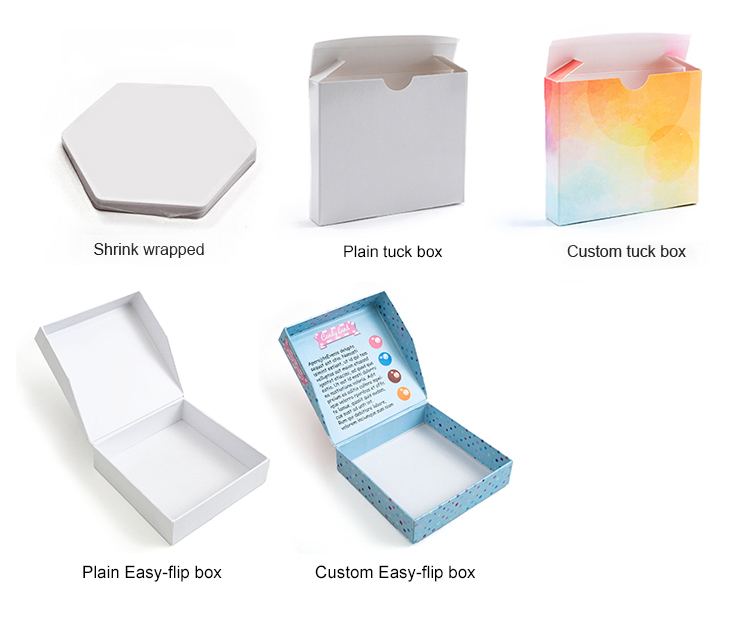 Each card can be customized individually as needed.